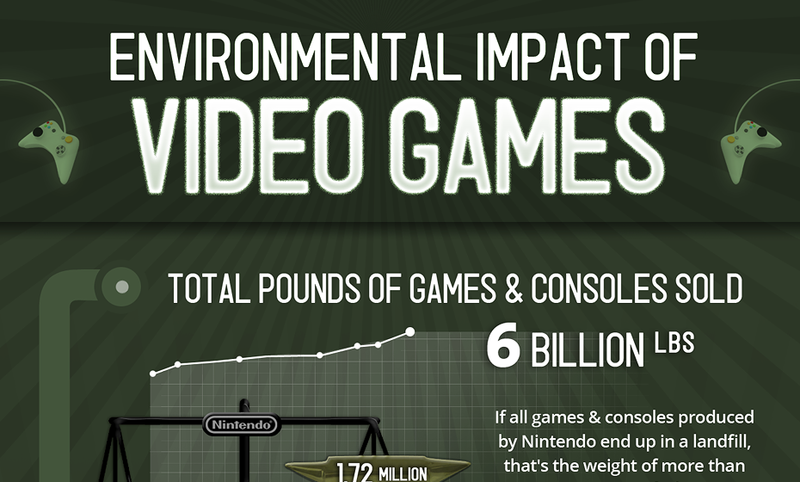 Did you know that electronic waste is a huge problem for our country? Most electronics should not be disposed of with other regular garbage because they can leak toxins into landfills and surrounding areas. When you need to get rid of old electronics such as computers or video game consoles, make sure to check with your city about how to properly dispose of your electronic items. In addition, many games are available in a streaming or downloadable format. 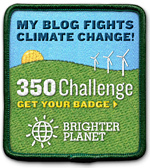 This means that there is less waste! 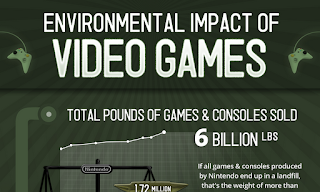 Check out this infographic on the environmental impact of video games from Big Fish Games.